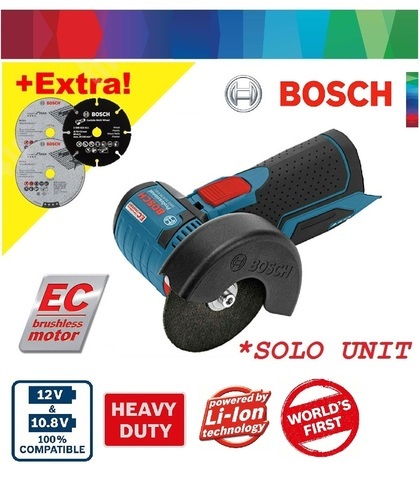 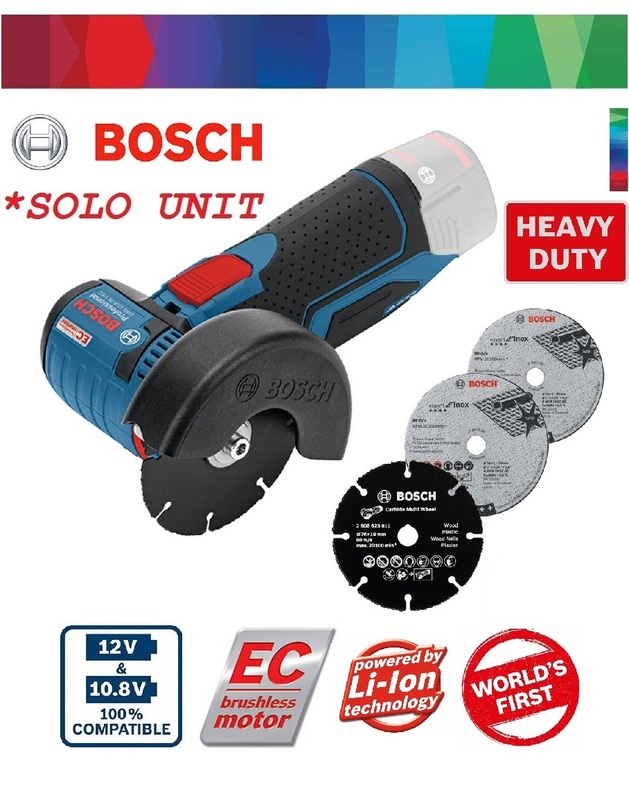 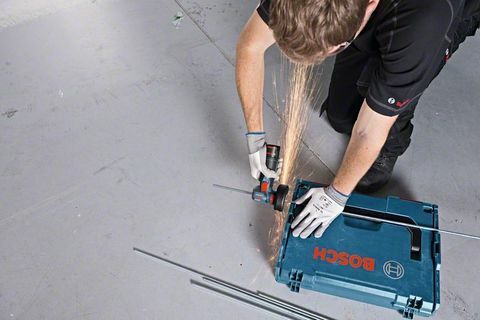 Bosch GWS 12V 76mm Cordless Brushless Angle Grinder (Solo).. 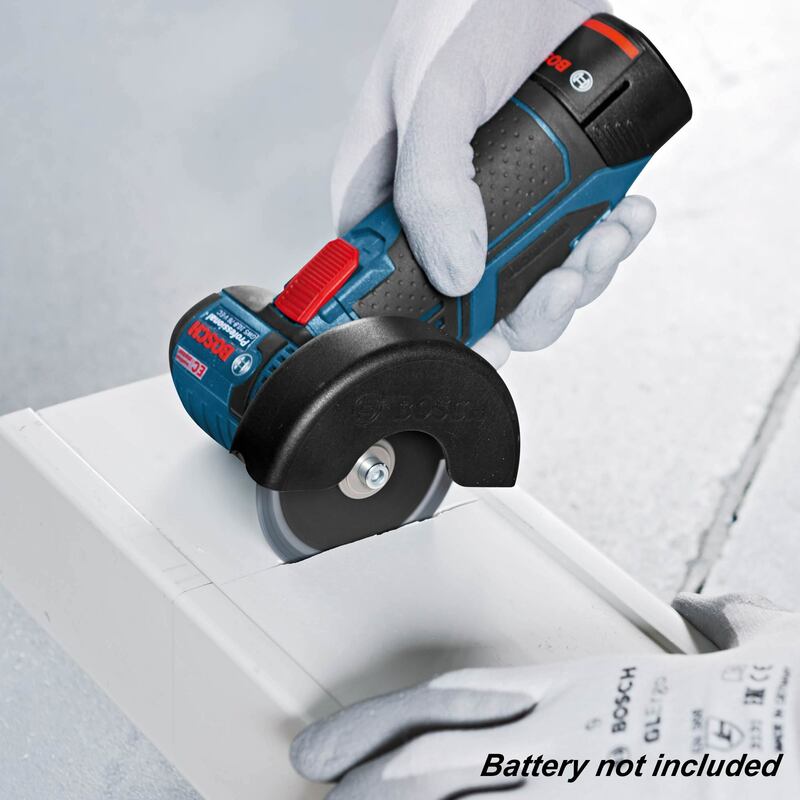 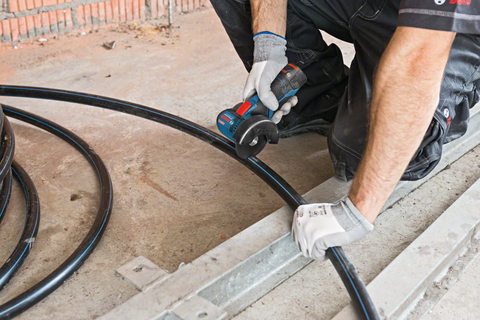 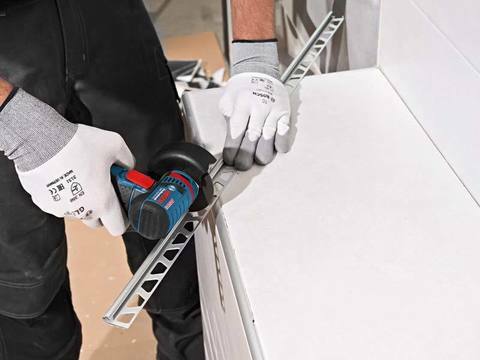 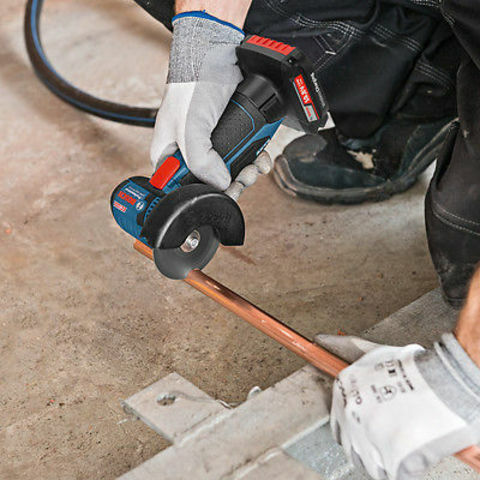 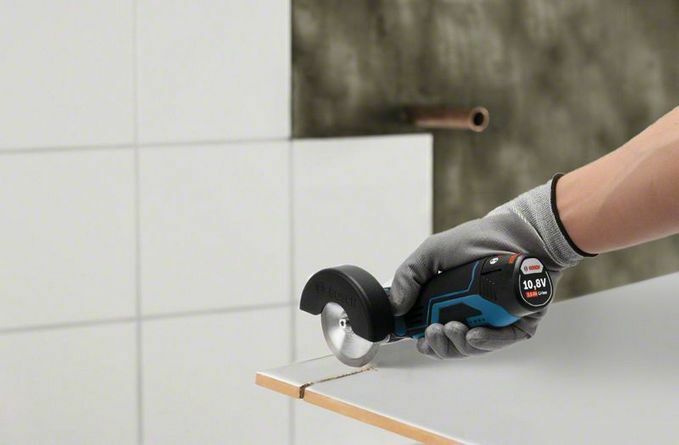 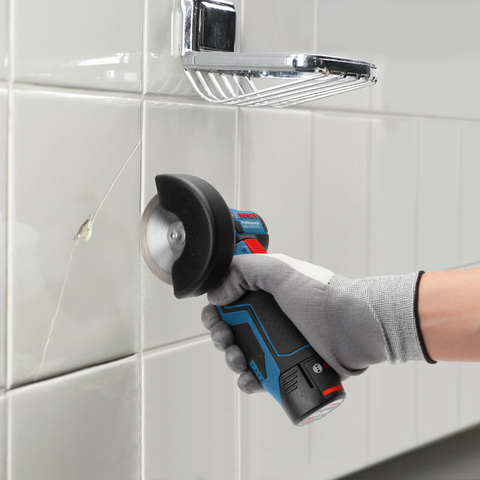 Simply amazing -the most compact and ergonomic small angle grinder. 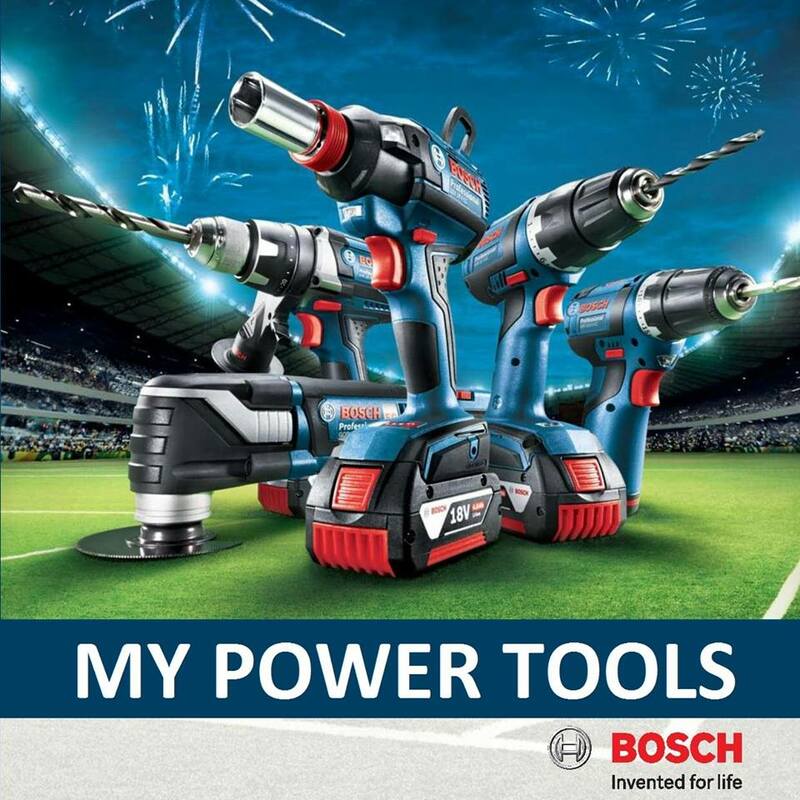 PRICE RM379.00..(Bosch Invented For Life)..